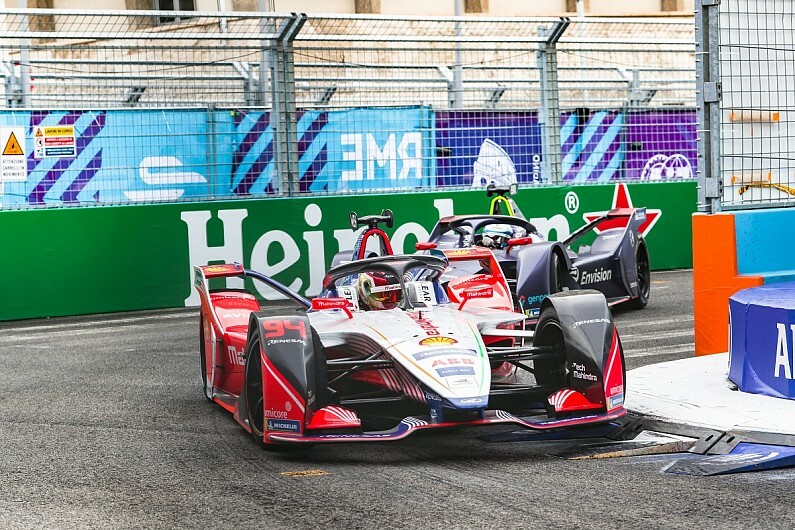 Pascal Wehrlein suspects his Mahindra Racing team is struggling in cold conditions as the Rome E-Prix was the third “not so great” ABB FIA Formula E race in a row. Wehrlein made an immediate impact in FE by being in contention to win in both Chile and Mexico, but showed disappointing pace in Hong Kong prior to a coming together between team-mate Jerome D’Ambrosio and Dragon Racing’s Felipe Nasr. Following a warm Sanya race in which Wehrlein struggled, Mahindra has conducted testing as part of its manufacturer allowance for 2019/20 – with the additional aim of getting on top of its recent poor form, after Wehrlein suggested the team should revert to an older specification. He said: “It helped [going back to an older set-up], I said in the race that the pace was a lot better than in qualifying, but somehow the balance was quite different in the race. “It seems we struggle a bit more with colder conditions. “Hong Kong was cold, here [in Rome] was cold. Mexico and Chile were really hot. “We thought about a few things [after Sanya] and yes we went back on some things,” said Wehrlein before the Rome race. “I think I wasn’t 100% happy in the car [pre-Rome]. “We changed quite a few things coming to Hong Kong and Sanya and I think we tried it. “Then it’s always weird because you don’t have the right feeling and how to expect it [to behave].